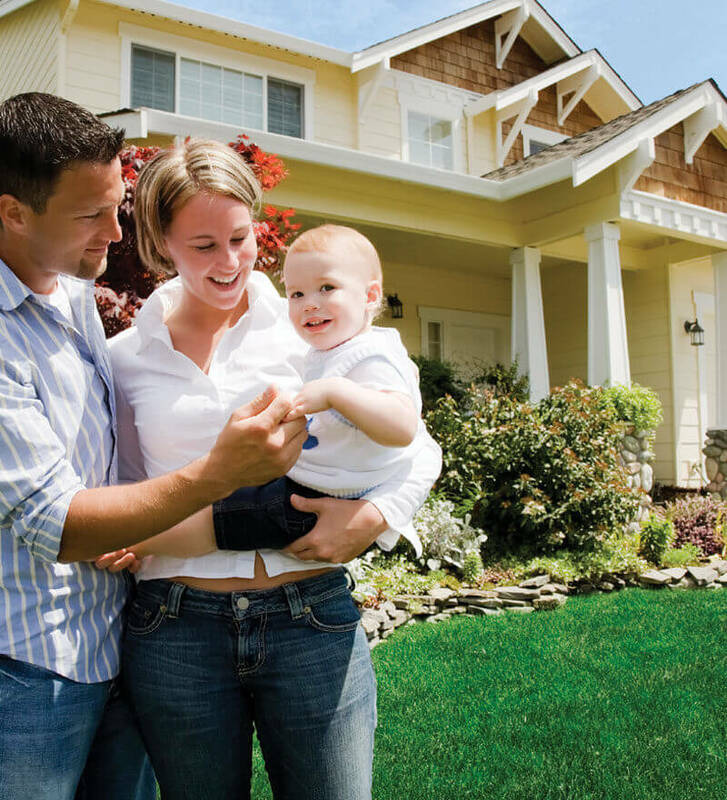 Valley Exteriors offers competitive pricing and one of the best warranties in the industry. Our estimators each have a minimum of 10 years experience working with insurance claims. It’s our goal to make the process as quick and easy as possible! If you are looking for roofing contractors near you and need a roof replacement or roof installation project completed right the first time, look no further than our Appleton roofing company! The siding professionals at Valley Exteriors provides the best siding crews in the Fox Valley area. Our siding repair and siding installation projects are always completed to your standards. We aren’t locked into selling just one type of window. At Valley Exteriors, we provide the best window installation and window replacement options for you and your home! Along with seamless aluminum gutter toppers and gutter covers, Valley Exteriors offers many leaf prevention systems for your home or business. If you are looking for Appleton roofing companies near you, Valley Exteriors has been providing roofing replacements and roofing installations for home and commercial building owners throughout the Fox Valley area for more than two decades. You can trust the roofing contractors here at Valley Exteriors for all your home improvement needs! Our Appleton roofing contractors specialize in roof installation, roof replacement, and storm damage repair. Roofing, Siding, Windows, Gutters & More! Valley Exteriors offers roofing, siding, window, gutters, storm damage and home improvement services to homeowners in the Appleton area and the Fox Valley. So whether you live in Appleton, Green Bay, Oshkosh, Neenah, Menasha, Greenville, Kaukauna, Little Chute, or Fond Du Lac, our professional home builders and roofers are here to help! The Appleton roofing contractors here at Valley Exteriors have years of experience replacing, repairing, and installing roofs and providing other home improvement services. Does your home or business need a roof installation? Our Appleton roofers can help! You will find that our main mission is to work on the outside to protect what’s inside. Looking for Appleton roofing companies in your area? Our home improvement contractors have been providing quality roofing, siding, gutter, window and remodeling services to Fox Valley homes since 1994. Headquartered in Appleton, WI, our experienced Appleton roofers are always working hard to be one of the most trusted roofing companies in the Fox Valley area. We pride ourselves in having experienced Appleton roofing contractors and outstanding craftsmanship. Valley XT’s roofers ensure that every roof replacement and roof installation service is always completed efficiently, without leaving a mess behind. In addition, our Appleton roofing contractors will ensure complete satisfaction on each home improvement project. At Valley Exteriors, we work on the outside to protect what’s inside! Let us know what you're interested in and we will get back to you as quick as we can! Matt with Valley Exteriors is great to work with.Very responsive to all our questions and worked with us to give us the very best value. Install crew was a little slow but the work and attention to detailed shown by the installers was meticulous!! Overall good experience. Valley Exteriors just completed a siding job on my house and I couldn't be happier with the results. I worked with Matt and there was no pressure sales tactics used and the pricing was very competitive. He was extremely responsive to any questions or concerns I had and flexible to meet at my home when it was convenient for me. Both customer service and workmanship were excellent. I'd definitely recommend Valley Exteriors. Great price and friendly service. Our house looks great! Ian is great to work with. I loved working with Ian, Dan, and the rest of the crew! I could not be happier with my new windows, front door, door awnings, insulation, and siding. The guys transformed my plain, gray-on-gray house into the most cheerful yellow house. All of my neighbors love my house, and I get a lot of compliments from people passing by. Valley Exteriors gave the most affordable estimate, and their work surpassed my expectations. I highly recommend choosing them for any residential project. Dan St Louis is one of the best siding installer we have ever had to do business with. Very detail orientated, professional & knowledgeable. He took off the 30 year old cedar boards & installed beautiful vinyl cedar shakes on the front of our home. Excellent trim work above and beyond what we were expecting. We would highly recommend Valley Exteriors to any one looking for outdoor home improvements. I hired Valley Exteriors to replace damaged siding on one side of my home. I found them to be courteous, friendly and respectful of you and your property. There was no high pressure selling and they explained in full what they would do, and they did what they said they would. Very good pricing, quality materials and workmanship. They paid attention to the small details. I'm Very pleased with their work and will hire them again for another project I have in mind!